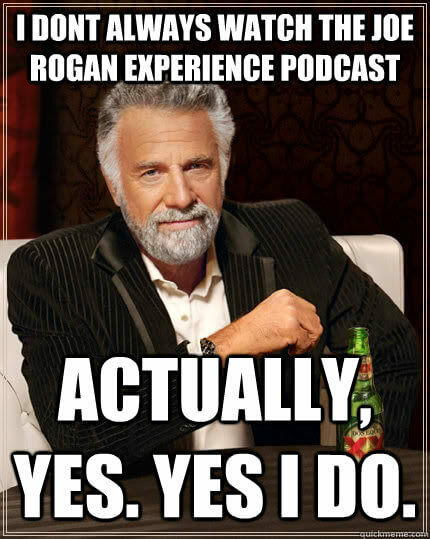 I probably wouldnât know any of that if I hadnât developed an unhealthy obsession with audio podcasts last year. Whether youâre riding the campus bus, walking to class, or just need something to fall asleep to, podcasts are a productive, effort-free filler of free time â perfect for the lazy intellectual. Here are a few to get you started. Each daily episode ranges from a minute to a minute and a half long â fantastic for those who have little to no attention span. Theyâre bite-sized nuggets of information that tackle novel topics in science news, from spider camouflage to the relationship between near-sightedness and education. 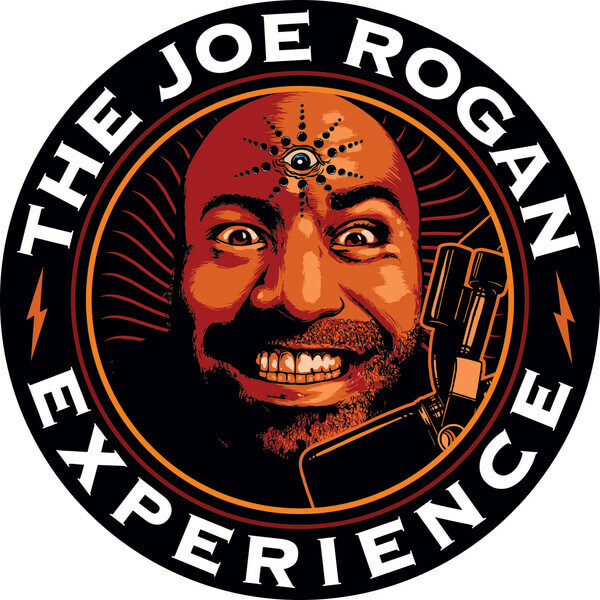 Now that Joe Rogan is no longer encouraging people to sit in tanks full of scorpions, the former Fear Factor host spends his time conversing with the brightest minds in various fields of study. Heâs an extremely intelligent fellow with a wide range of interests, and although his episodes are two or three hours long, his guest speakers are always funny and insightful. This is my favorite âcast to fall asleep to. Iâm convinced thereâs nothing more peaceful than listening to Nate DiMeoâs voice hovering over gentle, tinkling sound effects. He weaves five to ten minute-long historical narratives, rehashing interesting but often ignored tales about people who have lived, gone and been forgotten. One outstanding episode is number 16 â âSecret Kittyâ â about a 1960s-era cat trained to be a spy by the CIA. 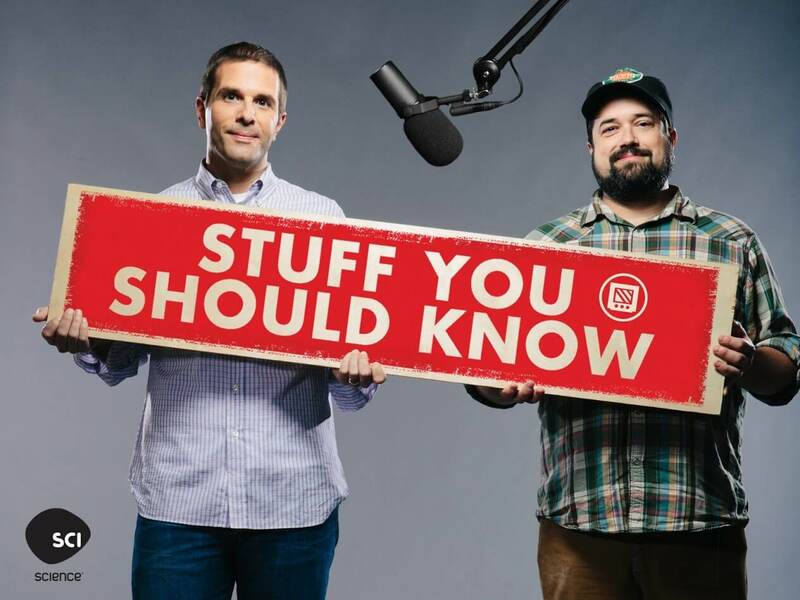 Listen to this podcast if youâve ever wanted to know every detail and minutiae about Play-Doh, the La Brea Tar Pits or just plain sugar. The range of subjects they cover is ever-expanding, and the hosts are funny enough to get an ugly guffaw out of me at least once every episode. 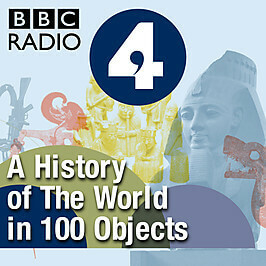 Hosted by British Museum director Neil MacGregor, this charming BBC Radio program documents 100 of the worldâs most interesting artifacts. From a 6,000-year-old jade axe to the modern credit card, each episode is a 15-minute presentation on how that object has impacted the path of human history. And I know Iâm not the only one with a strange attraction to posh British accents. Celebrity astrophysicist Neil deGrasse Tyson has a bad habit of talking over his guests, but he makes up for it by smoothly coalescing the best parts of space science and pop culture. Each episode, Tyson whisks his listeners on a journey through the most fascinating facets of our cosmic universe, exploring topics like space travel, the Big Bang, extra-terrestrial life and the physics of superpowers. Planet Money is geared toward those who love cash and everything economical. In less than twenty minutes, this NPR program can walk you through why, exactly, stores keep milk all the way in the back â or what a penny is actually worth. 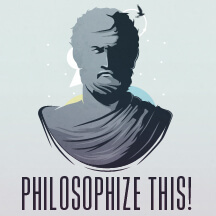 Philosophize This! breaks philosophical history down into easily understandable segments. Host Stephen West often ties the philosophical lessons to modern pop culture references, so if youâre curious to hear how Breaking Bad connects to Avicennaâs Flying Man thought experiment, then this is the podcast for you. 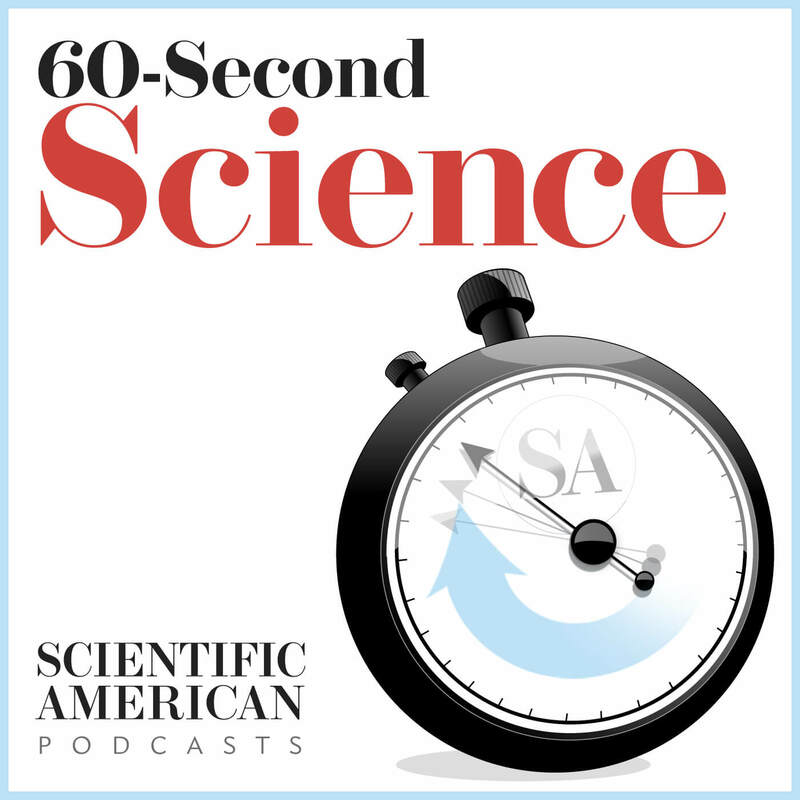 I listen to this podcast on a daily basis because itâs the perfect melting pot of everything I love most: all things gross, funny, weird and scientific. Hosts Robert Lamb and Julie Douglas have a twisted sense of humor, but theyâre also highly educated and know a little bit about everything. 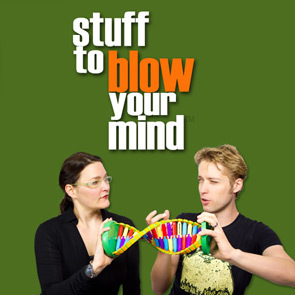 Topics range from facts about flatulence to the science of beards, and each episode strikes a perfect balance between hilarious and informative.